This perfect automatic has been owned by the same lady for the last 7 years and has been serviced regularly. 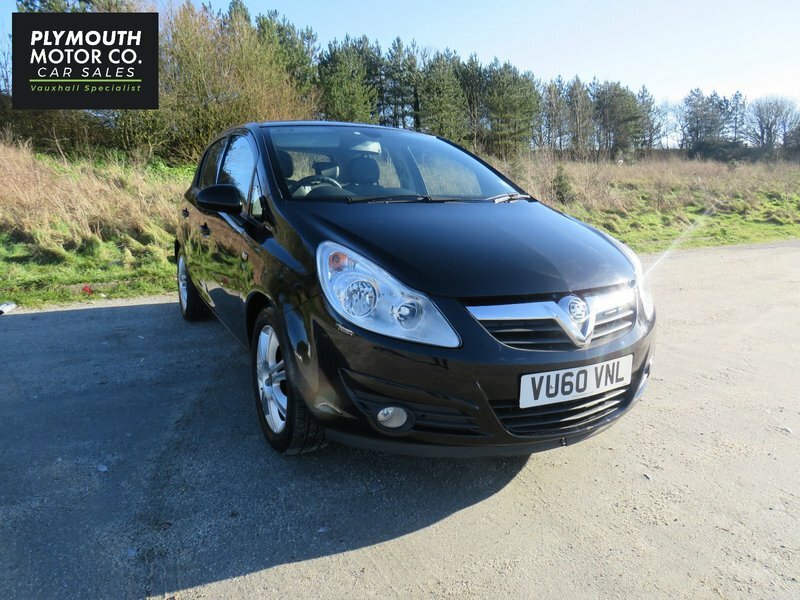 It has the benefit of having 2 keys and is the top specification on the Corsa. This vehicle is a full automatic.